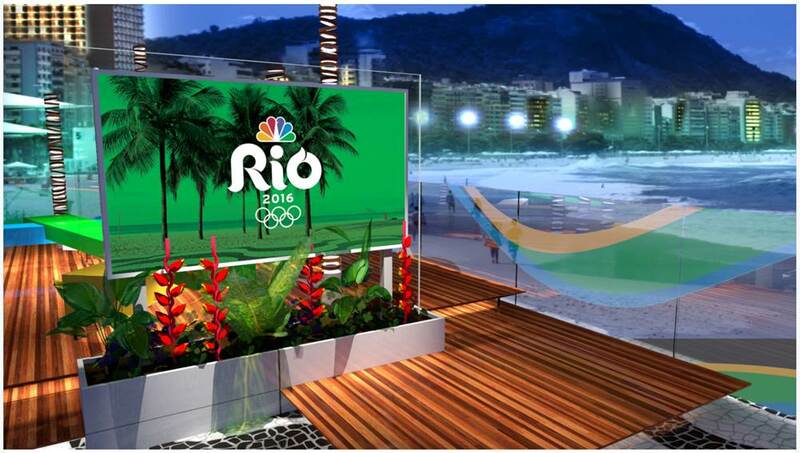 The 2016 Summer Olympics in Rio are quickly approaching, and NBC Sports is in the midst of a massive operation to prepare its staff and resources in Brazil. 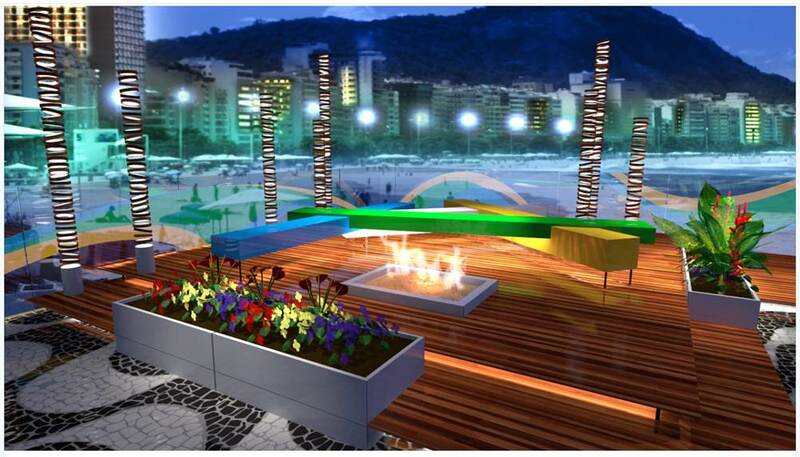 Part of that effort involves the setup of the NBC Olympic studios, which include locations inside the International Broadcast Center and at Copacabana Beach. 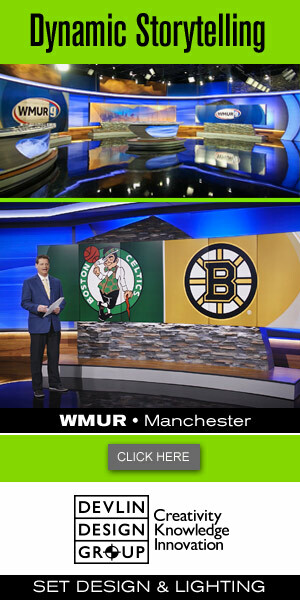 While Bob Costas will anchor primetime coverage from the IBC, Ryan Seacrest and others will host daytime and late night coverage from the beach, leaving the confines of the broadcast center for the first time in 24 years. The beachside setup, from Bryan Higgason’s HD Studio, will feature an indoor and outdoor venue, positioned with a panoramic view of the coast and Sugarloaf Mountain. 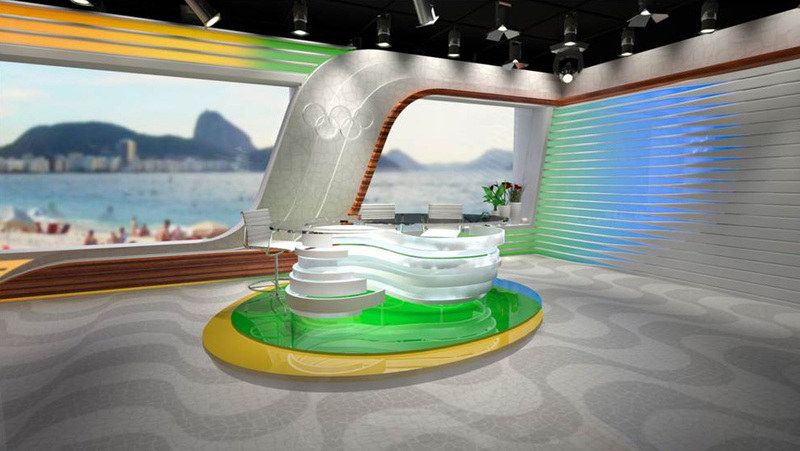 The Lighting Design Group is providing lighting design for NBC’s studios in Rio, with Leyard providing the video walls and blackwalnut the fabrication. The last time NBC Olympics had a major presence outside of the IBC was during the 1992 Barcelona Games. Of course, NBC’s “Today” show always has a smaller location outside as well, where fans can gather, similar to the Plaza experience.